This week’s Guild Checkpoint we look at the Republic guild Echo Seven. This guild is based in the UK and has been active in many different games over the years. Mike, one of the guild’s members, joins us in the Q&A section. 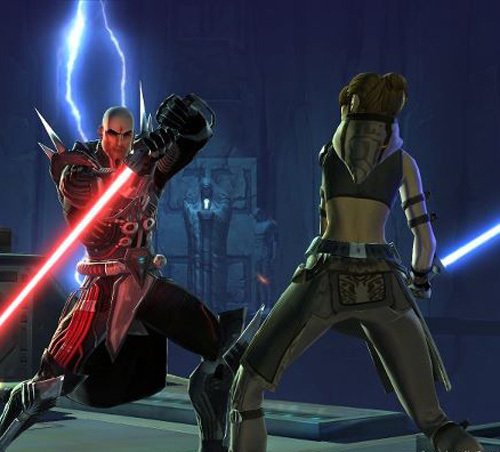 He helps us understand more about this Star Wars: The Old Republic guild.